Lignin is the main natural resource of aromatic structures on Earth. With the depletion of fossil oil and increased environmental concerns, renewable resources for energy and chemical production have attracted tremendous attention from scientists and engineers. As a renewable aromatic polymer, lignin has been, for a long time, studied in terms of its biosynthesis, structures, reactivities and applications although few portions of lignins available from the industry, mainly pulping mills, have been utilized for various applications. The key for complete and efficient utilization of lignins is that all aspects, including lignin biosynthesis, structures, functionalities, and properties, about lignins should be understood. 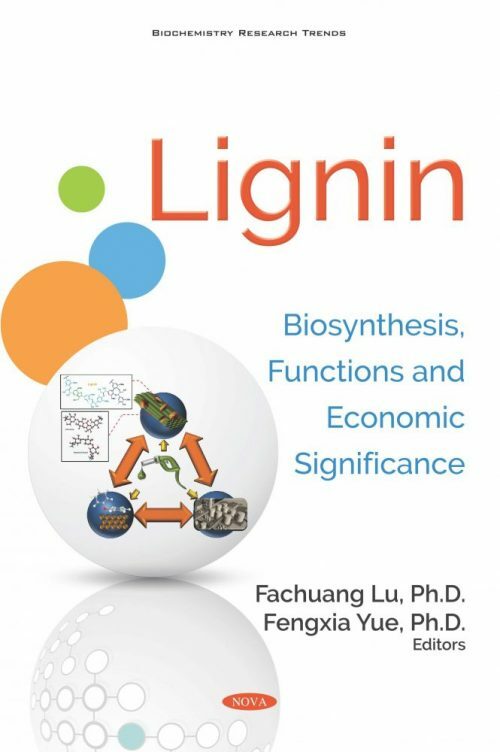 Another important attribute related to lignin utilization comes from analytical methods essential for our understanding of lignins and mechanisms involved in various processes. 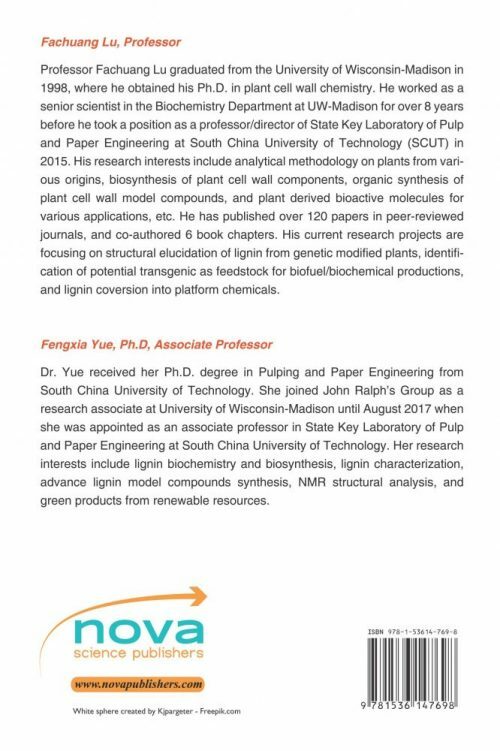 This book provides critical reviews and the latest research results relating to selected fields of lignin biosynthesis, functional characterization and applications.